CAPE TOWN, Western Cape - Matric Vacation, affectionately referred to as Matric Vac, is considered to be a rite of passage for matriculants in South Africa celebrating the end of their time at high school. It usually takes the form of a vacation to the coast with a group of friends, causing many parents to lie awake at night worrying. According to the Road Traffic Management Corporation, there are about 40 deaths a day and 14 000 a year on South Africa's roads. Human error is the largest contributor to this carnage, though pedestrian deaths make up about 40%. The RFMC reports 65% of fatal crashes are alcohol-related while drunk pedestrians account for just under 40% of all road fatalities. 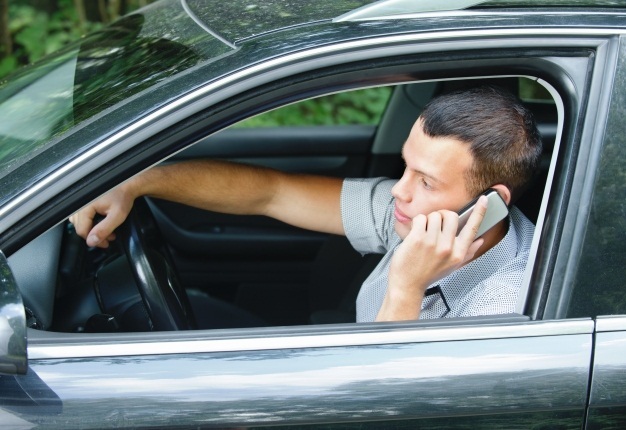 Speeding and being distracted by a cellphone are often cited as leading causes of death, in addition to head-on collisions, largely caused by inconsiderate driving. John Edmeston, CEO of Cartrack, said: “Having your child take their first tentative steps towards independence at the wheel of a car and far away from home is often a very frightening experience for a parent. “Not only is peer pressure and driving inexperience a serious concern, but crime such as hijacking is also never far from your mind. Far from wanting a ‘big brother’ approach, being able to know that your child is safe, driving responsibly, and can be located quickly if they need help or assistance, is a great comfort. Using a vehicle tracking solution can provide peace of mind but it does open a can of worms when it comes to the issue of trust. Edmeston said: “It is always a good idea to have an open and honest discussion with all family members. Explain the risks and, if need be, use the statistics to emphasise the danger of drinking alcohol then driving, speeding and your child’s vehicle possibly being stolen or hijacked. Edmeston said: “We have all been young and we all know that parties and irresponsible behaviour is almost part-and-parcel of a young person’s rite of passage to the life of a responsible adult. Weather conditions, proper route planning, entertaining the kids... Make sure you're prepared for any holiday journey with these helpful tips. Travelling in the dark to reach your holiday destination can be a daunting experience. Our tips will help you get through those gloomy mornings and dark nights.